Delhi is the national capital region of India. 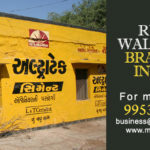 It has a population of about 25 million, making it the second most populous city of India. 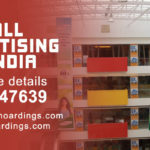 It is said that the footfall in Delhi is the highest as it is surrounded by several districts and state of Haryana, Uttar Pradesh and Rajasthan like Ghaziabad, Faridabad, Gurgaon, Noida and Meerut. 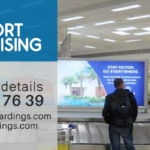 In the last few years Gurgaon and Noida has become the business hub and because of this fact the number of cab commuters on highways have increased tremendously. 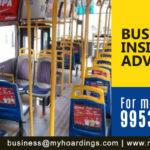 The cabs covers around 150-200 km daily .Cabs are not just used by daily work commuters or business professionals but also frequently used for locations like airports, railway stations, corporate parks, malls and out of state too. The major service providers for cab services in Delhi are Ola, Uber, Meru, Radio cab and many other small vendors too. 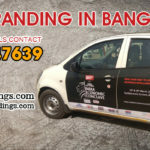 The widespread use of taxis has given advertisers a platform for outdoor promotion and branding. A taxi on an average travels for a minimum of 45 minutes in one trip, which assures the visibility of the ad. 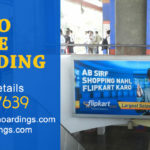 More number of taxis just increases the overall impact and effectiveness of the ad. 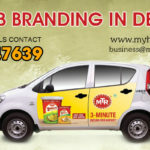 Taxi Branding in Delhi is very cost effective method with assured ROI unlike other mediums. Visibility is very high as the number of cabs don’t limit to a one or two. 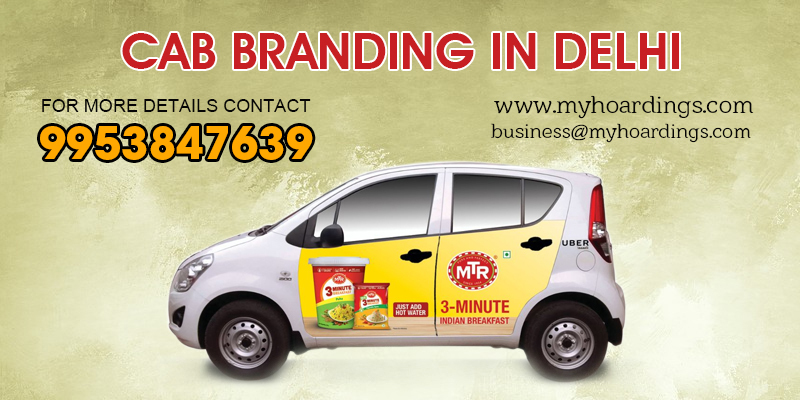 Businesses can opt to advertise on full fleet of cabs at a very reasonable price. The length of the ad is usually 30 days but can be extended at any time. The external, 4 doors branding, does not just attract passengers but also passersby. As the cab runs on different route every time it catches maximum attention. 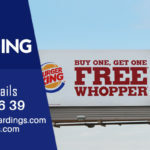 It is easier to calculate the returns as the number of passengers that used the taxi can be tracked easily as well as the total distance and area that a cab covered can be tracked.